We are one month out from the MVT Rifleman Challenge. I know of a number of people that have told me that they are doing the Challenge, but have not confirmed. Please do so, so that I can get an idea of final numbers. You can also use the online payment system for convenience. 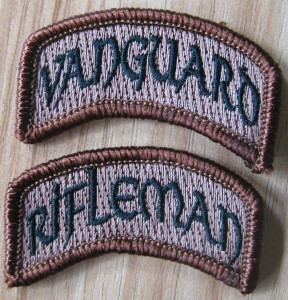 I consider the MVT Rifleman Challenge to be a very important event, that I would like to see grow. If you train at Combat Team Tactics (CTT), and do Combat Patrol (CP), you have a pretty good idea of what right looks like when it comes to Small Unit Tactics. The fact that you are wearing that MVT Patch let’s other Alumni, and others who are aware, know that you have a clue and have actually attended professional training. However, (and I have said this before, despite some Student Reviews) the CTT and CP classes are not really very physically hard. We have 70 year old’s going through them! They are hard when you apply yourself to the level of physical fitness you have, keeping lower, moving faster, and hard when you are unaccustomed to being on your feet for a large part of the day (plenty of seated rest is incorporated). The classes have been designed to not break you. The MVT Rifleman Challenge is designed to demonstrate a level of competence at basic soldiering. 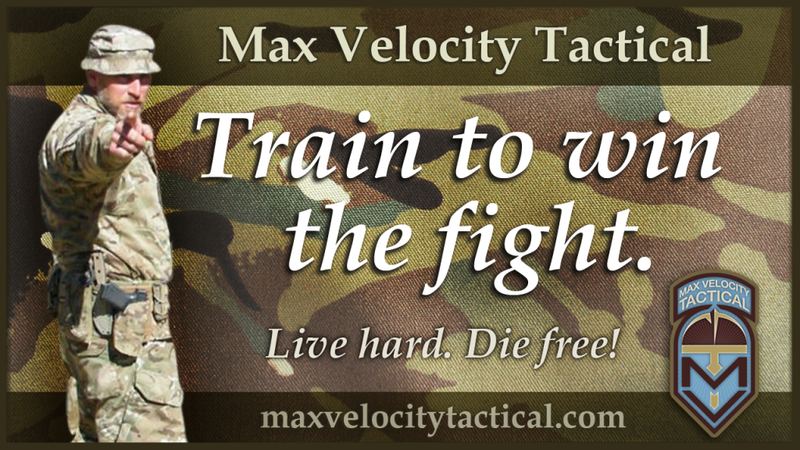 It is also a training class, with CQB included. You will not be tested on anything that you have not either learned previously on CTT, or been taught right there at the Challenge (with the exception of Land Navigation – MVT offers training weekends if you need it). 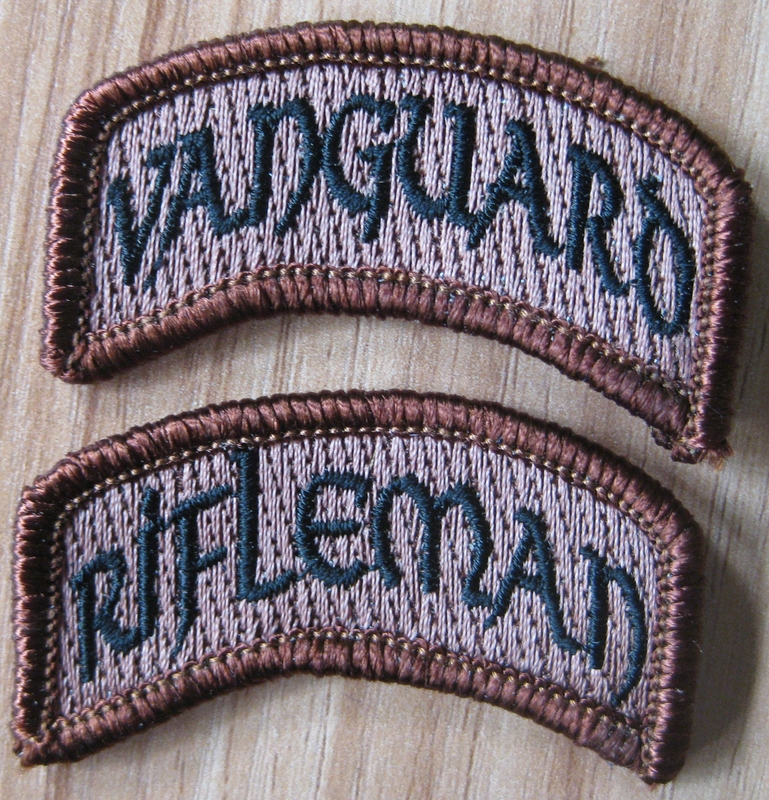 The physical element of the Challenge, establishing the Rifleman or Vanguard standards, shows that you have the physical fitness and intestinal fortitude to actually operate as part of an unconventional force. In that way, it is designed as a Challenge above and beyond what you would do on a CTT weekend – CTT is conversely designed to primarily teach you and not physically break you if at all possible, and one of the big takeaways for many students is the need for more tactical fitness training. Thus, the MVT Rifleman Challenge allows you to demonstrate that not only have you attended professional training, but that you can meet an actual physical and skills standard. If you can meet that standard, you WILL be effective in the field. And just for those who will not attend due to fear of failure, if you do not meet the standards in any event at the Challenge, and it cannot be retested that weekend, you have the opportunity to return for another Challenge absolutely free. I sincerely hope that students and alumni don’t see merely attending CTT and CP as their goal, but view the Rifleman Challenge as the goal, in order to demonstrate actual competency, rather than simply attendance. Step up to the plate, or step away from the keyboard! Same here brother. I’m 60 and will be going for it, come what may.